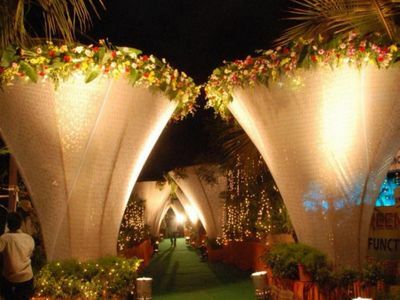 Established in 2004, KK Events is one of the leading names in the event management business. 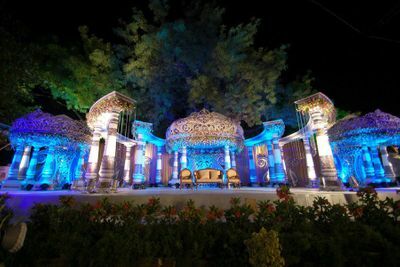 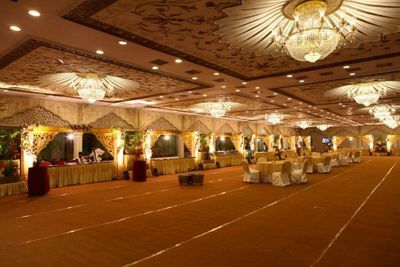 Based in Hyderabad, they are a great choice for weddings and other social events. 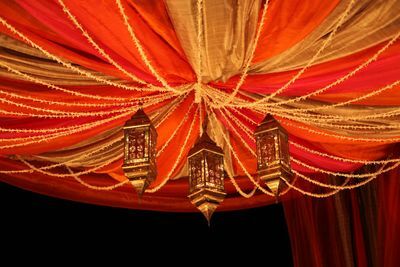 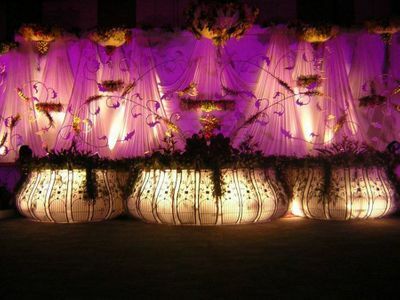 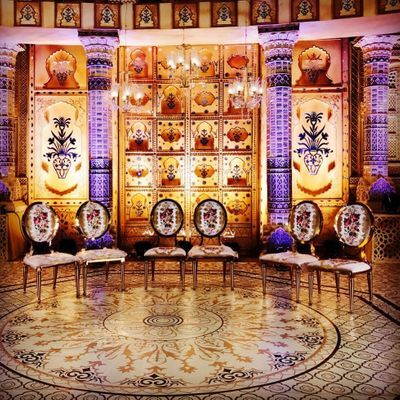 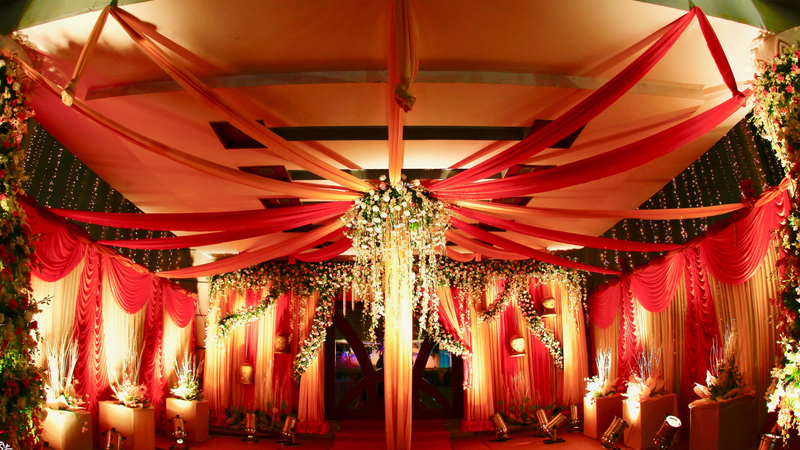 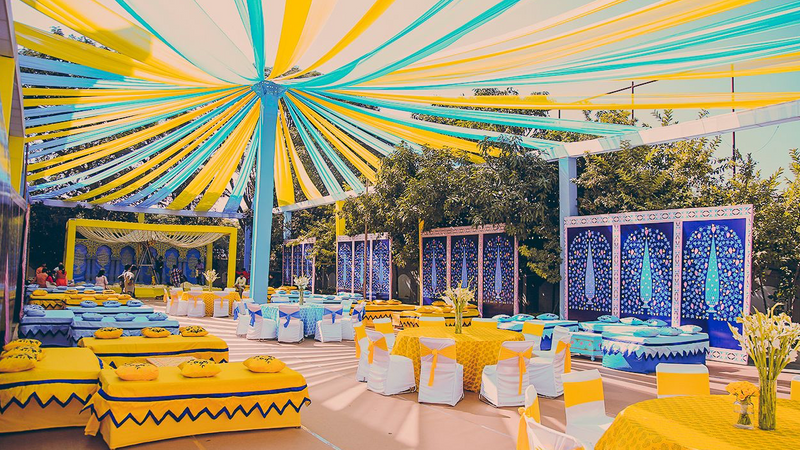 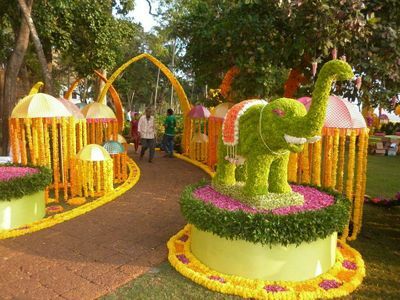 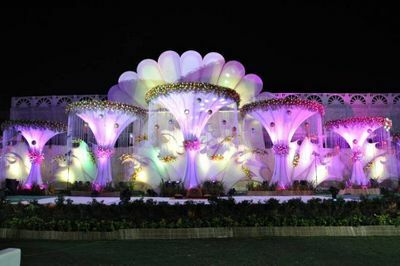 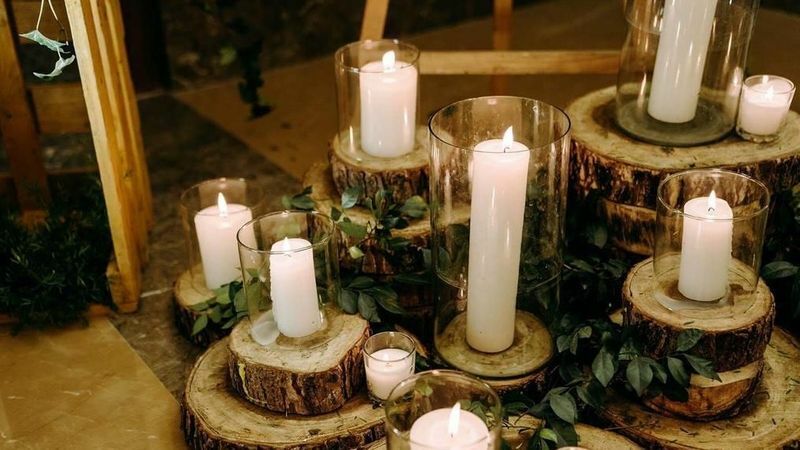 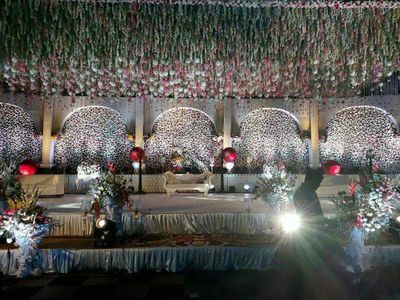 The efficient team can beautify both indoor and outdoor spaces and lend your marriage venue a magical touch. 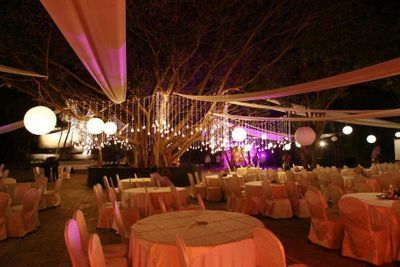 They have grown a great deal over the years and is planning to maintain the same development over the coming years as well.